This is the perfect starter Sit on Top. 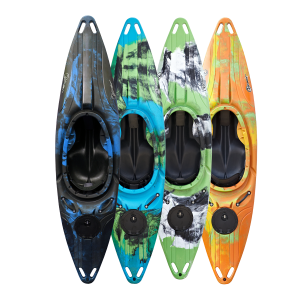 The Standard Sit on Top kayak has a simple and lightweight construction making it an easy-to-use piece of kit for anyone starting out in the sport. This is the perfect starter Sit on Top. 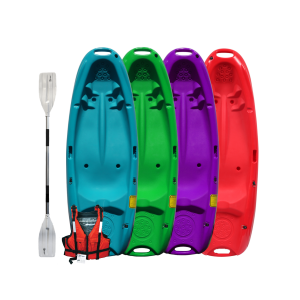 The Standard Sit on Top kayak has a simple and lightweight construction making it an easy-to-use piece of kit for anyone starting out in the sport. 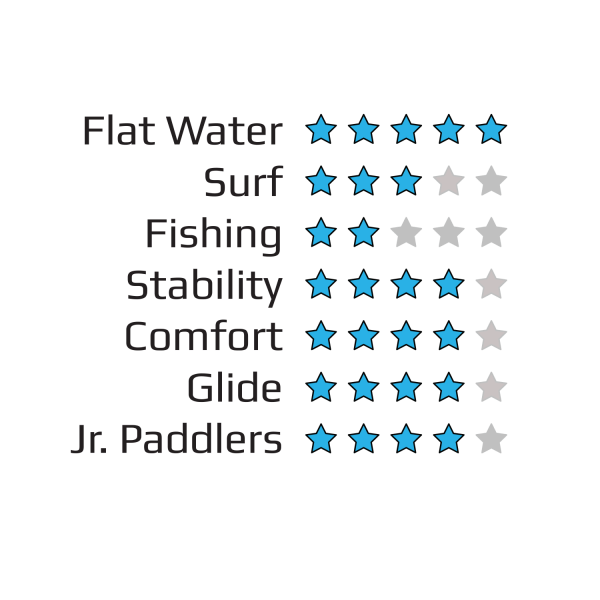 The Standard Sit on Top kayak boasts several footrest points for added comfort when paddling. In addition to this there is a built in keel on the underside to provide tracking and manoeuvrability. 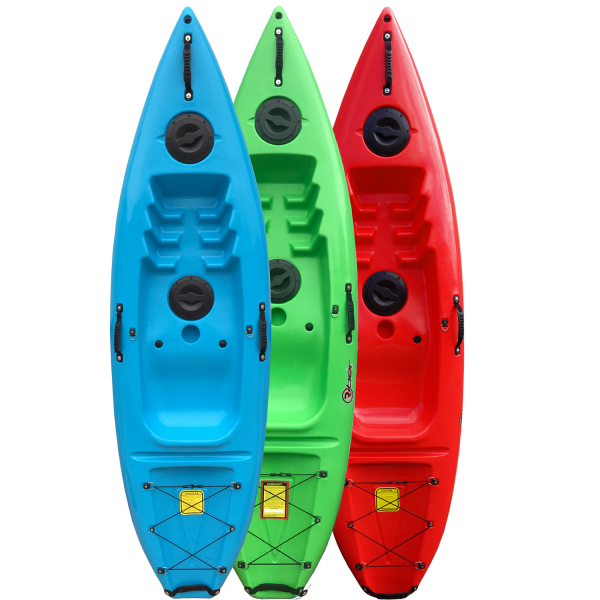 Features of this The Standard Sit on Top kayak include two twist close storage hatches ideal for keeping your valuables safe. It also has carry handles at either end and sides, central drainage points, a drink holder and a rear bungee storage area. These are some of the features that make this model a firm favourite with hire centres up and down the country as well as throughout Europe. The Standard Sit on Top kayak is comfortable to paddle as it is but you can improve this by adding one of our backrests. These include our Standard Backrest, the #4017 which can be found here. Alternatively you may wish to consider the discount we offer for buying this item as a starter pack. 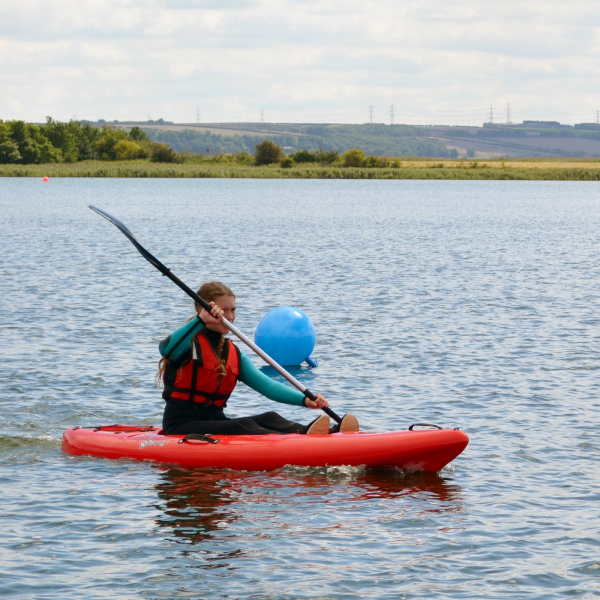 A starter pack includes the Standard Sit on Top kayak, a buoyancy aid, a backrest and a paddle, it can be seen here. The Standard Sit on Top kayak is perfect for use in rivers, lakes, canals and in the sea. The built in keel also helps to cut through small waves and surf. 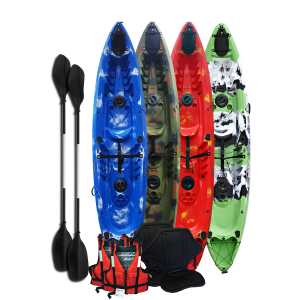 This kayak is an ideal next step on from the Junior Sit on Top kayak as well as being a good starting point for many adults. 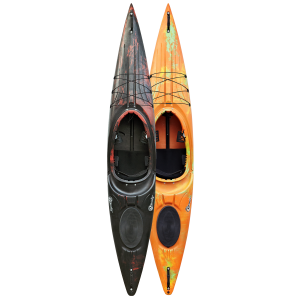 This isn’t a heavy kayak to transport making it easier to handle in the water also. It will even fit in the back of some cars with the seats down so often a roof rack isn’t even needed.